Learning to remap and chip-tune through a training course was not really heard of before Viezu Technologies launched its Viezu Technical Academy in 2008. The Viezu Technical Academy really broke new ground in this ECU remap file writing industry; before it was always left to individuals to try and do an informal master file writing apprenticeship from someone who was themselves already writing master ECU files. Clearly this approach to some extent proved successful, however, the “apprenticeship” could take many years, learning from someone who was not a skilled and trained Trainer and someone themselves who may have learnt how to remap, chip-tune and use ECU software editing programme from another master or worse by lurking around internet forums. Profit margins and profit opportunities are soon realised as having greater potential if you are in fact the file producer. Outside of master equipment investment, profits are 100% yours. However, and here is the rub as someone once said…if you are not properly trained or fully experienced this can be a detrimentally expensive and risky business to run. With the average cost “mistakes” leading to bricked ECUs being anywhere between £400-£2000 UK pounds. Not to mention the damage to reputation and issues surrounding customer services. Look out for future blogs that discuss investment Vs risk needs when deciding to become a master ECU file writer. 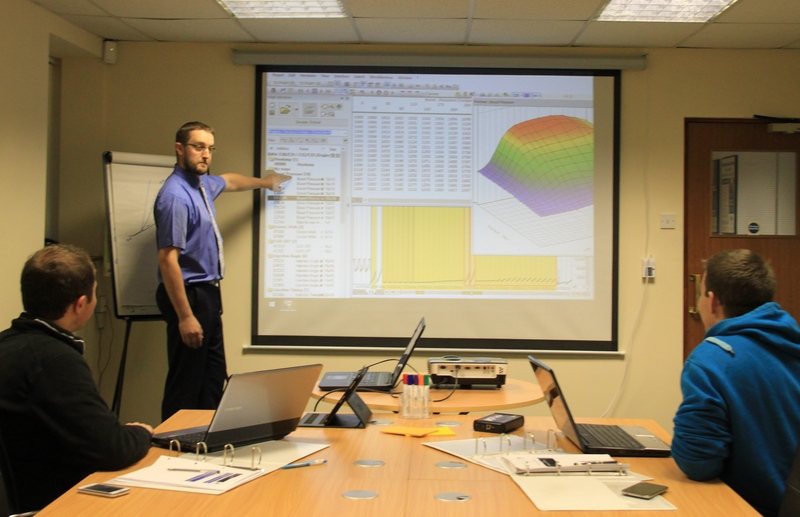 Viezu has a wealth of knowledge and its Technical Academy is taking bookings now for 2016. Don’t get caught out taking a short-cut, invest in your knowledge, training and skills and get properly involved in the tuning industry building a solid and loyal customer-base. You won’t regret it! Email info@viezu.com or telephone 00 44 (1)789 77 4444 and ask about 2016 VTA courses and discounts available for booking.